Treetops Resort, long known for world-class golf and owner, swing-doctor Rick Smith, also offers a wide array of winter activities. Perched along a ridge overlooking the scenic Sturgeon River valley, Treetops offers 23 downhill ski runs, and an exciting tubing area. Surrounded by thousands of acres of unspoiled forests and rolling hills, it's the perfect winter family getaway. 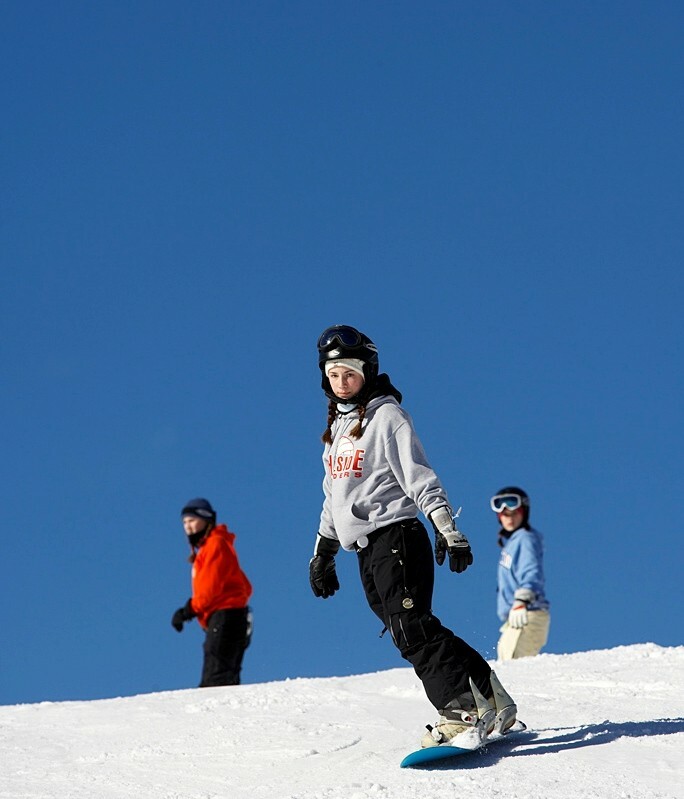 A full-service resort, it offers a nice day lodge, ski shop, ski and snowboard lessons, and rentals. In addition, Treetops offers indoor and outdoor pools, three restaurants, a spa and fitness center, a child development center and several retail shops.